Nainital Lake is one of the most gorgeous lakes in Uttarakhand and the perfect place to go boating. Take a relaxing yacht ride at the lake and soak in the view of the town from the water. 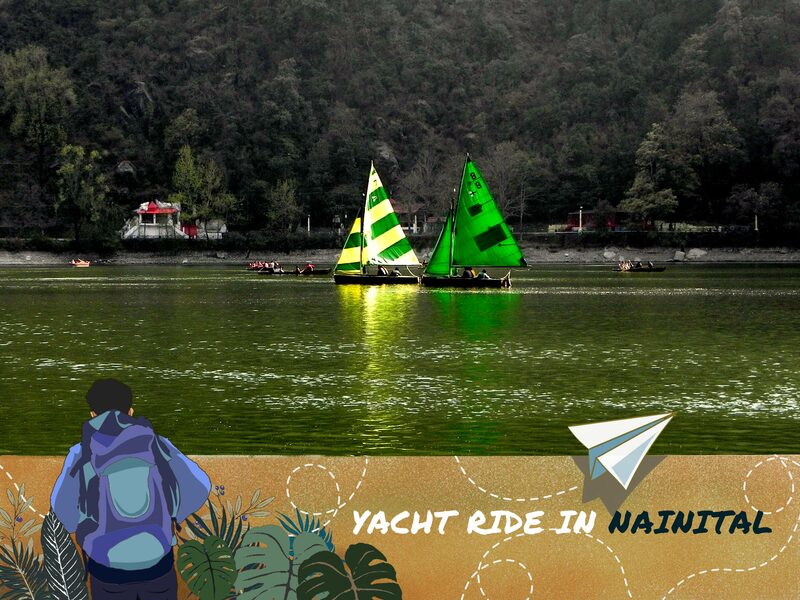 Most boat and yacht rides in Nainital Lake last for about 45 minutes. You might want to plan your boat ride carefully and well in advance though, yachts at the lake run out very fast during peak season. Apart from the boat rides here, you can take a cable car to Snow View Point where you can see most of the town and the lake. You’ll need to book your cable car tickets in advance so you can be assigned a time slot to take the cable car ride. 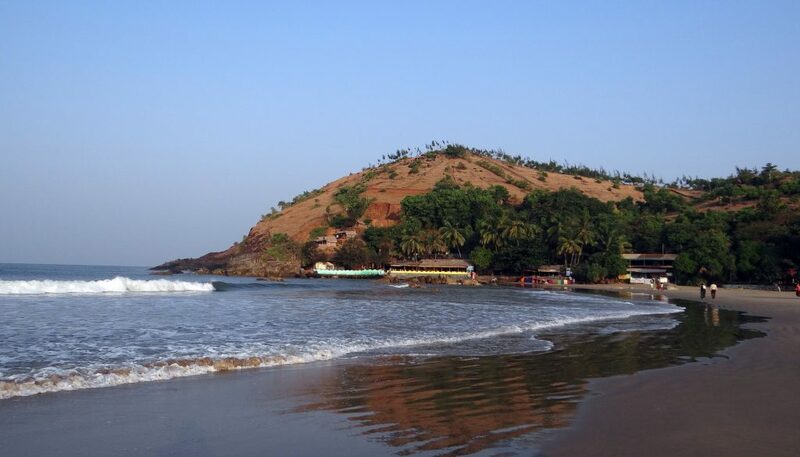 Book a cab from Delhi to Nainital.